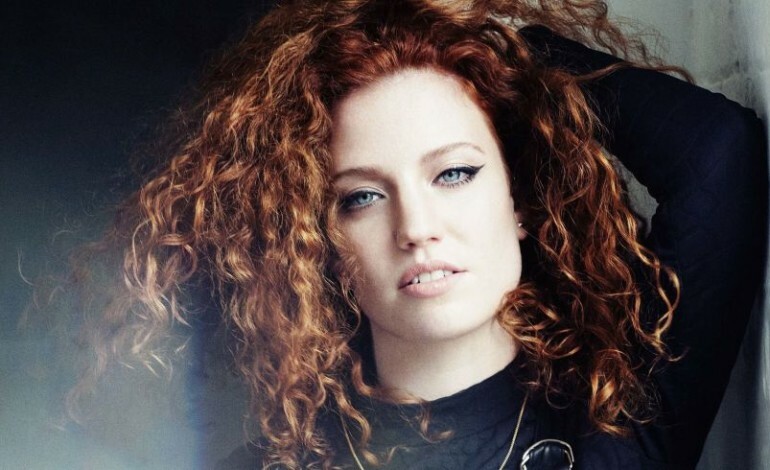 Congrats are in order for Jess Glynne, who has scored her second Number 1 album on the Official Albums Chart, with the release of her hotly anticipated second studio album ‘Always In Between’, featuring the UK Number 1 single ‘I’ll Be There’, followed by smash hit ‘All I Am’ alongside the new Ed Sheeran co-penned single ‘Thursday’. The star released her second studio album on the 19th of October 2018, ahead of her forthcoming tour, which will see her performing shows across the UK throughout November and December 2018. The release was highly anticipated following the record-breaking success of its lead single ‘I’ll Be There’ and the fact it was her first set in three years, when her Number 1 debut ‘I Cry When I Laugh’ was released. Glynne’s second album earns its place at the top with 36,500 combined sales and makes 2018 history as it is the first album by a British female artist to top the chart this year. This comes after her recent announcement that she will also be hitting the road next spring in the US, in support of ‘Always In Between’. She will be hitting the road in San Francisco, on the 25th of March2019, before concluding the brief tour in Dallas, on the 27th of April 2019. The nine-date headlining tour will be intertwined with a select number of performances, supporting Leon Bridges on his North American tour, throughout the month of April. All dates for Glynne’s nine-date US tour and Leon Bridges tour dates, can be found here. The London-based singer/song-writer, and the only British female to achieve 7 number 1 singles, will be kick starting her UK tour in Glasgow, on Thursday the 15th of November 2018 and will be brought to an end in Bournemouth, on Sunday the 2nd of December 2018. The ten-date tour will see the star heading up and down the UK performing shows in Manchester, Birmingham, London, Brighton, Newcastle, Leeds, Cardiff, and Nottingham. Glynne rose to fame when she scored not one, but two No.1 singles as a featured artist on Clean Bandit’s ‘Rather Be’ and Route’s 94 ‘My Love’ in 2014. The song ‘Rather Be’ won a Grammy in 2015 for Best Dance Recording. Her first solo single, ‘Right Here’, was also released in 2014, and reached No.6 in the UK Singles Charts. It was the first single released from her debut album, ‘I Cry When I Laugh’, released the following year, in 2015. The album features her other No.1 singles including ‘Hold My Hand’ and ‘Don’t Be So Hard on Yourself’. It is one of the defining British pop records of its era. It debuted at number one in the UK, spanning 12 million worldwide singles sales, 39 weeks on the UK top 10, 2.5 billion Spotify streams, a sold-out UK arena tour. As well as winning the Grammy Award, she has been the winner of several other awards including Silver Clef Award and The A&R Award, and has scored a number of nominations for The Brit Awards, MTV Europe Music Awards and the BBC Music Awards. After a couple years out, writing and creating her second studio album, she returned to the music charts earlier this year, featuring on Rudimental’s single ‘These Days’ alongside Macklemore and Dan Caplen. After spending weeks on the chart at No.2 behind Drake’s God Plan, the song finally went to No.1 in March.